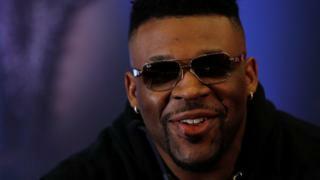 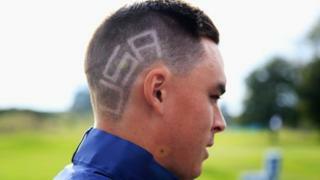 USA Ryder Cup captain Tom Watson says he is a fan of Rickie Fowler's 'USA' haircut and says it "brings a light spirit to the team". He even suggested that Ted Bishop, the President of The PGA of America, would copy the hairstyle if it meant the USA took back the trophy. European captain Paul McGinley says that his defending champions are the slight favourite to win at Gleneagles.